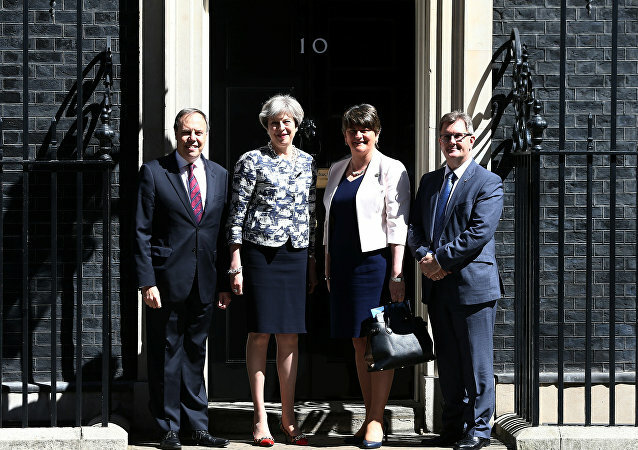 DUP officials are in talks over legal assurances in the deal, which were voted down by Commons in two debate sessions this week. The statement was made during the Eastern Economic Forum (EEF) in Vladivostok following the words of Japan's Prime Minister Shinzo Abe that the absence of a formal peace treaty between Tokyo and Moscow was an abnormal situation. ANKARA (Sputnik) – Turkey seeks cooperation with it neighbor Greece despite existing disagreements between the two states, Foreign Minister Mevlut Cavusoglu said on Tuesday, several weeks after a row between the two countries over the detention of two Greek border guards by Ankara was resolved. The UK plans to slash EU immigration after Brexit, but the proposed measures could leave the country with a skills shortage, Dr. Catherine Barnard told Radio Sputnik. Unofficial negotiations between an increasingly militarized Pyongyang and nations concerned with the denuclearization of the isolated country are expected to be held in Singapore next month. 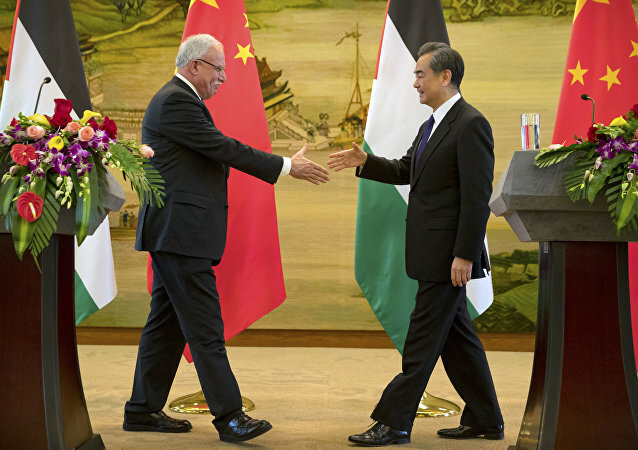 China on Monday signaled a willingness to broker peace between Israel and Palestine, according to local sources. The date of the next meeting on Syria has not been determined yet, but the sides continue maintaining contacts over this issue, according to a source in the Iranian Foreign Ministry. UN Special Envoy for Yemen Ismail Ould Cheikh Ahmed said that the United Nations had guarantees that parties to the Yemeni conflict would return to the negotiating table. Serbia decided to open chapters 23 and 24 in the negotiation process on the country's accession to the European Union on July 19, according to local media. The direct talks between official Yemeni government and Houthi rebels were postponed due to the governmental delegation’s decision to suspend its participation in the direct dialogue, according to a source close to the ongoing negotiations. 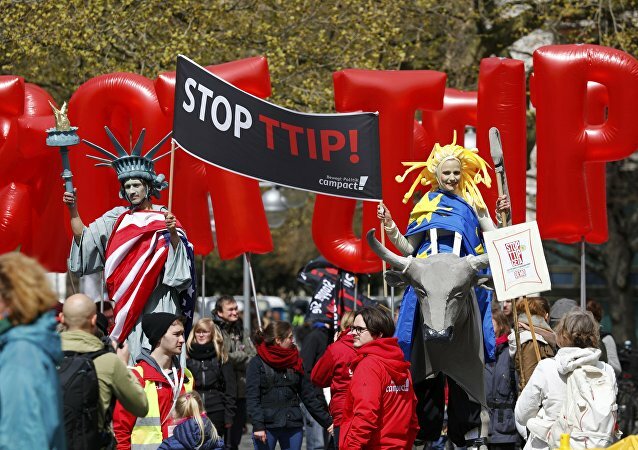 The new round of US-EU negotiations on the Transatlantic Trade and Investment Partnership (TTIP) deal began in New York City. Nigerian Petroleum Resources Minister Emmanuel Ibe Kachikwu said that oil-producing did not reach an agreement on freezing oil production at January levels during the meeting in Doha. 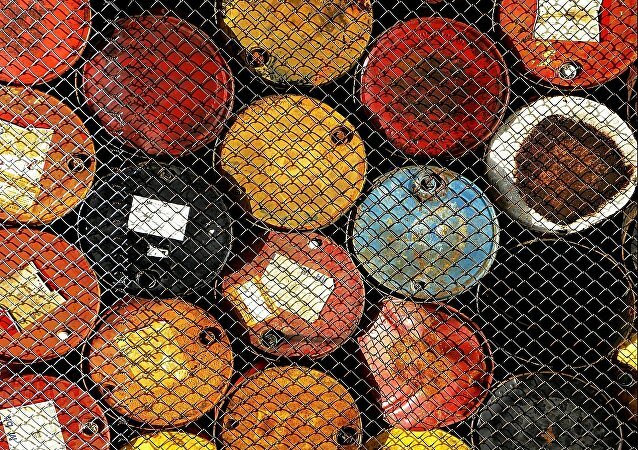 Supervisory committee on the implementation of the possible oil agreement could be established after negotiations in Doha, according to a source in one of delegations. 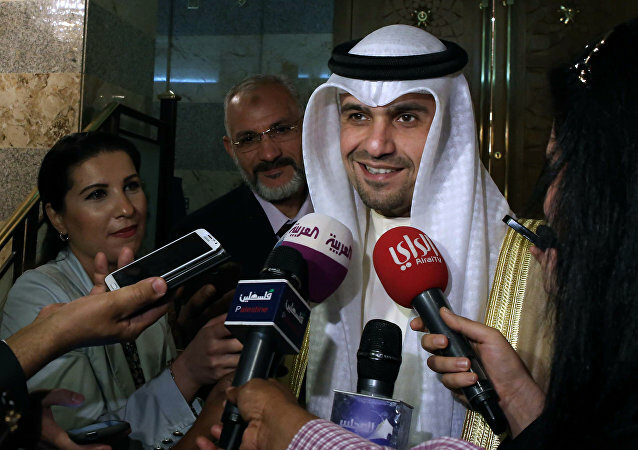 Anas Saleh, Kuwait's finance minister and acting oil minister, said that he is optimistic with his expectations from the Doha talks’ outcomes. 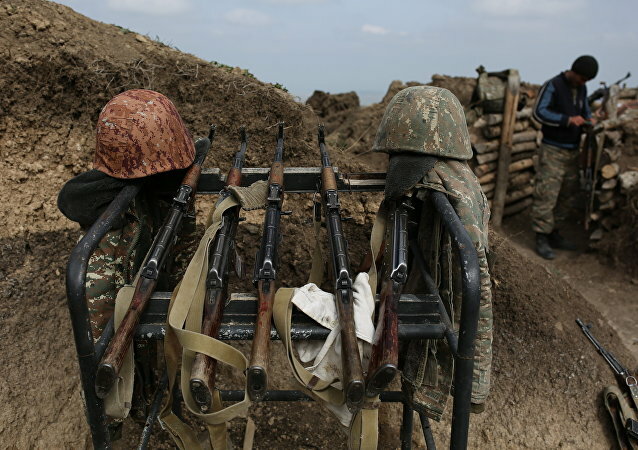 Nagorno-Karabakh Republic's (NKR) President Bako Sahakyan said that the envoys of NKR should be included in the conflict settlement negotiations. 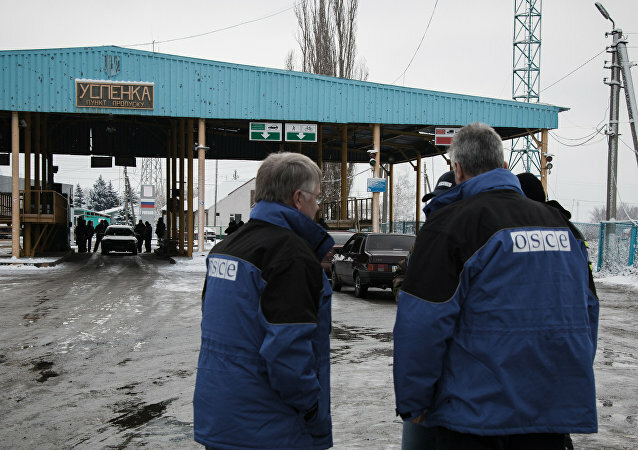 Ukraine's envoy at the Trilateral Contact Group and former President Leonid Kuchma said that it is impossible to talk about elections or constitutional changes in Eastern Ukraine without resuming control over the Ukrainian-Russian border. The situation in Syria will be on the table during negotiations between Qatari Emir Tamim Hamad al-Thani and Russian President Vladimir Putin, according to the Qatari foreign minister. India is in favor of Foreign Secretary level talks with Pakistan, which is likely to be held on 15 January in Islamabad despite an attack on India’s Pathankot air base, according to a source in Indian Ministry of External Affairs.